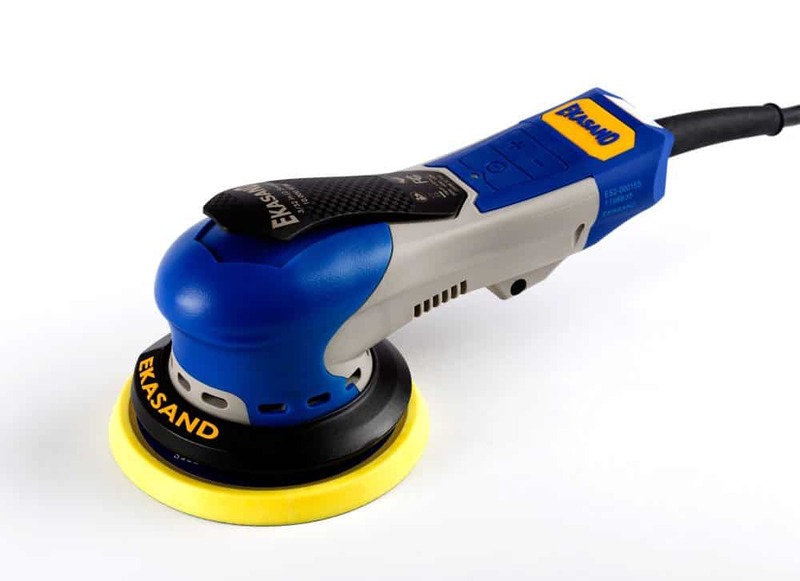 The EKASAND E-Series Random Orbital 5” & 6“ sanders are ergonomically designed to provide their users with more balance, comfort, and control. 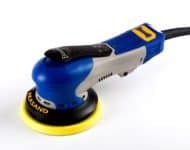 The EKASAND electric random orbital sanders feature a brushless 350W motor with 4 adjustable speeds of 4,000, 7,000, 9,000 and 10,000 RPM for increased performance and precision. 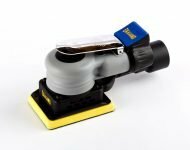 Our central vacuum model can be used with standard vacuum or multi-hole back-up pads, allowing greater air flow and more dust extraction away from the sander.